Yes that’s right. I am in the process of creating Autumn cards for OWH. They will be due the end of next month. 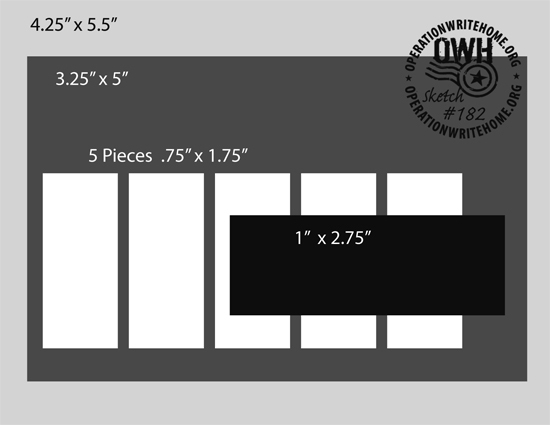 So I started with Sketch 182. For the card I used score lines starting right to left (instead of left to right – by accident) and stamped the leaves in between the score lines. I used an outline sticker of the pumpkin on acetate, colored it with Sakura glaze pens cut it out with a circle die. Cut a slightly larger circle die out of cardstock and mounted the pumpkin with pop dots onto the cardstock. 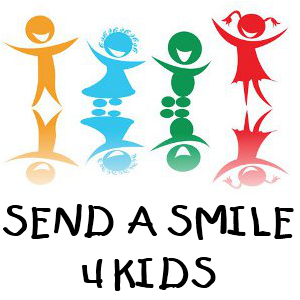 All of your cards are fantastic- great colors and the outline stickers are used perfectly! Don’t you just love the glaze pens? Your cards make me want fall to get here quickly! The scoring is a super nice touch…I just love all those pumpkins! tfs!!! 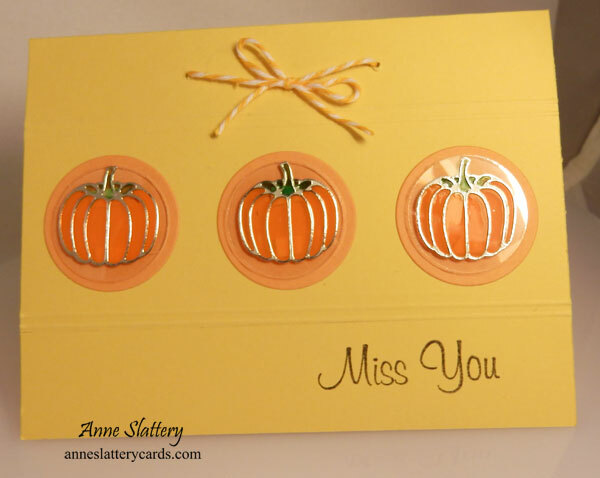 Super cute Halloween cards Anne. I love your take on the sketch and the clever way you used score lines for the strips. 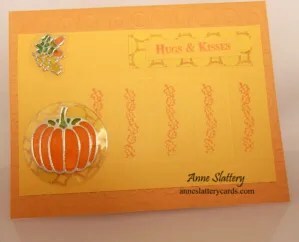 Really good example of using Halloween/Autumn colors and stickers to make a card that can be used anytime. Thanks for playing! Pumpkins are such a traditional symbol of fall/autumn and I love them all! Some are Jack-o-lanterns with funny faces and others are just simple and lovely like yours. 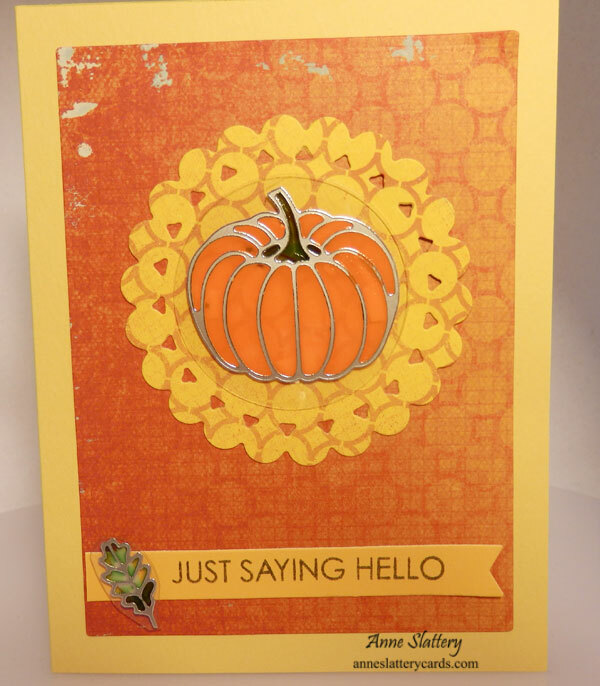 Thanks for reminding to make fall cards!